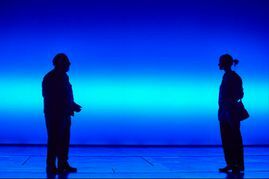 Heisenberg: The Uncertainty Principle is the inaugural production from Elliott & Harper Productions. 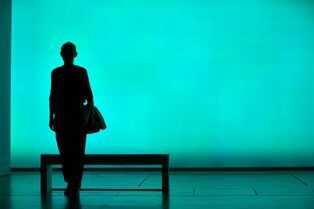 This exciting new theatre company has been created by Tony Award winning producer Chris Harper and Tony and Olivier Award winning director Marianne Elliott (War Horse, The Curious Incident of the Dog in the Night-Time). 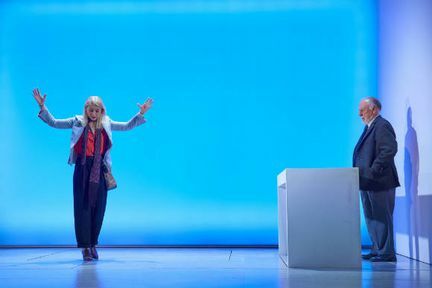 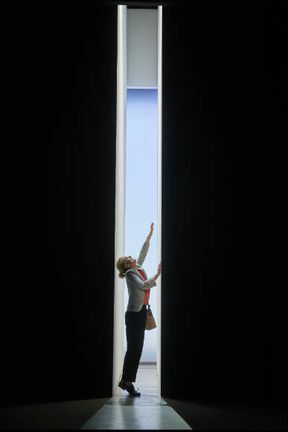 Playwright Simon Stephens (The Curious Incident of the Dog in the Night-Time) is reunited with Elliott for the UK premiere of his latest play which recently enjoyed a successful run on Broadway, met with great acclaim from the New York critics. 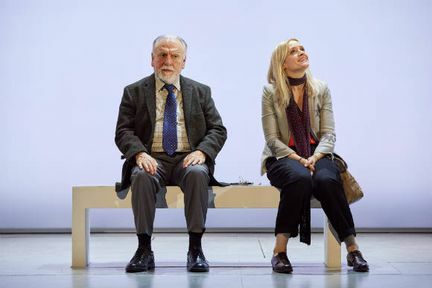 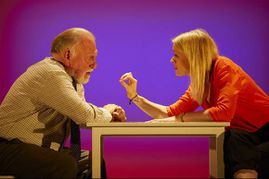 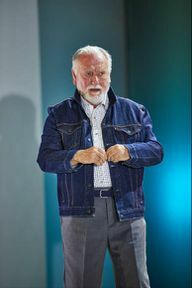 This two-hander is brought to life on stage by Anne-Marie Duff and Kenneth Cranham. 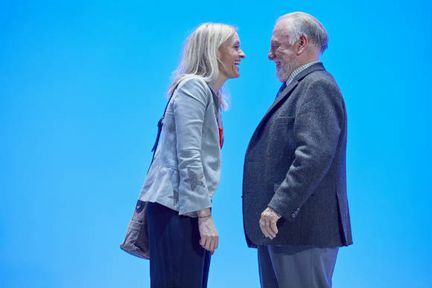 We live in uncertain times in an ever-changing world, and sometimes when paths cross lives can be changed forever. In a surprising and life-affirming play, two strangers meet in the crowds of a London underground station, a chance encounter – but fate is a masterful mistress, and their introduction will have a lasting impact on the path that life has chosen for them. Heisenberg: The Uncertainty Principle is not available to book, please sign up to our newsletter for updates and offers on forthcoming and available shows. Where is Heisenberg: The Uncertainty Principle?